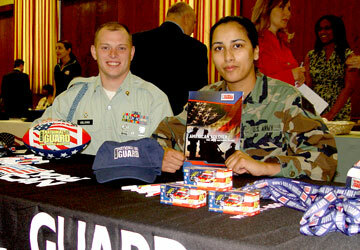 About 200 veterans participated in the 4th Annual Veterans Job Fair held Tuesday, April 18, 2006 at the VFW Post 4591. 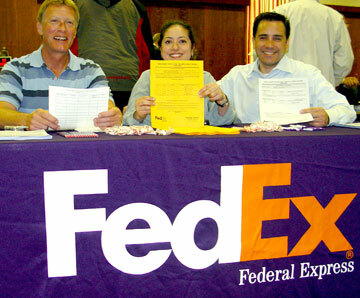 This job fair was free of charge for all businesses and all veterans from all services. 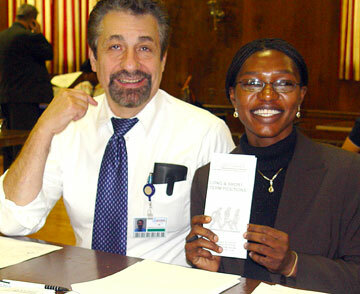 Upon arrival, veterans were greeted by a Veterans Representative who handled registration. 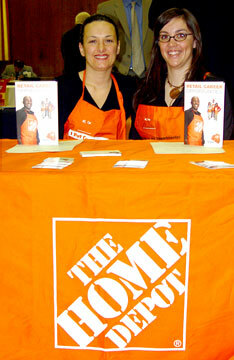 Here was an opportunity for "Veterans" to meet with leading employers. Area employers stated that they offered veterans preference in hiring, stating they valued the "vets" experience, stability and maturity. 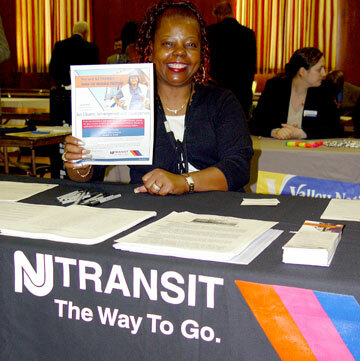 Companies such as FedEx, NJ Transit, Quest, Home Depot, GlaxoSmithKline, Good Will, and several financial institutions, etc., offered a wide variety of job opportunities ranging from entry level, technical, sales, marketing, mechanics, electricians, and management. 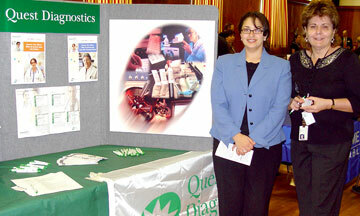 Several employment agencies also offered their services. 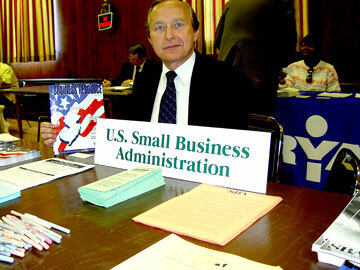 The Small Business Adminstration was on hand to provide information for veterans wishing to start their own business. At this job fair, veterans could register with the Department of Labor Veterans Employment and Training Services. 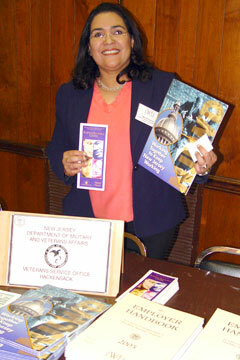 The Federal Veterans Administration was there to register and discuss veterans benefits. 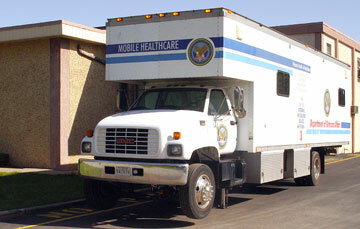 The VA Mobile Health Van was there for screenings. 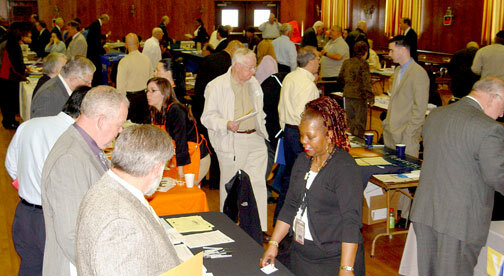 Veterans who were unable to locate their DD214, could receive assistance in requesting an official copy from the National Personnel Records Center during this Job Fair. NJN News conducted interviews for broadcast. 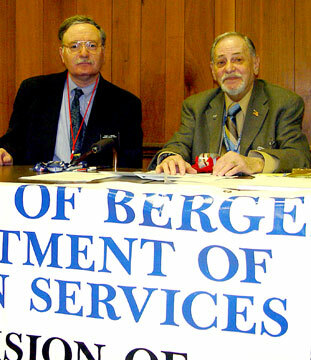 This event was sponsored by VFW Post 4591 and the Bergen County Division of Veterans Services.